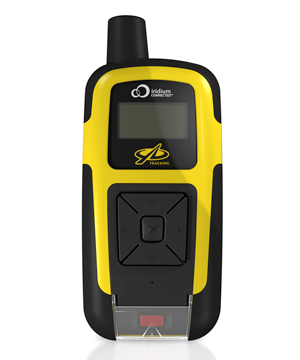 Whether you are looking for an adventure far away or at home in the Austrian mountains, you can always rely on the satellite tracking devices from satellite-telecom even far away from the terrestric communication networks. We keep you in touch with your family and friends from everywhere in the world. Call them at any time, or get help in case of an emergency. And all this works reliably even where mobile phones have long ceased to be online! Take some time and ask us about the satellite communication solutions which fits best to your needs. As your experienced satellite internet provider, we are here to help and answer your questions at any time and we will gladly advise you personally which offer best suits your requirements. Simply call us at (0043) 660 711 7777 or write an e-mail to uplink@satellite-telecom.net. We look forward to your inquiry! Whether you are looking for the adventure anywhere in the world or close to home, you can conquer the air or you need to work alone and away from conventional communication networks – your family, friends or employers are always up to date and know you are well and in case you need help.If you want your position can be tracked live online on find me spot using Google Maps ®. And should there be an emergency call for help using the SPOT Messenger SOS button. The GEOS rescue services get your current location and organize local help completly independent from terrestrial mobile phone networks. 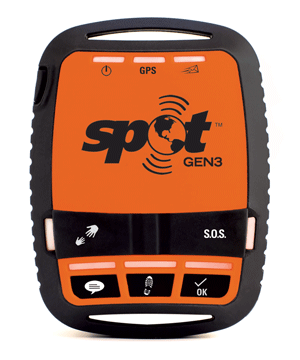 SPOT works worldwide, almost in the entire continental USA, Canada, Mexico, Europe, Australia, parts of South America, parts of North and South Africa, North East Asia and hundreds of miles off the shores of these regions. In Russia, the GPS accuracy of your SPOT is restricted (reduced) according to the provisions of the SPOT. 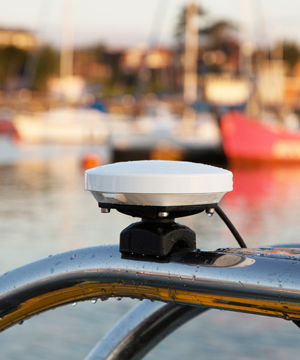 These provisions provide for a restriction of GPS accuracy for equipment used in Russia. Share, tweet, and update your favorite social networks. Like on Twitter, they can follow other SPOT users. Every adventure has an area for tips, so you can share your experiences with others. It’s easier than ever to import videos and photos from flickr, Picasa and Facebook. With larger buttons and easier navigation. Using tips and tools for creating adventures. Easy search of the adventure. Share your adventure with your friends at home. It comes free with any YB, and it’s like a small custom site and shows your route, current location and optional blog articles that you add to your trip. On the blog you also save your adventures to which you can always return. In the blog each page has its own web address, so anyone can visit the site that you make public. You can also embed this map view into your own website. It is possible to protect the blog with a password so that only certain people can access your YBlog. It is also possible to save several setup “events” to save your trips individually. Click on the dots to get the lat / lon position, height, etc. Include pictures in your blog articles through the website* Requires YB “standard” models and higher. Who likes and uses the YBlog?